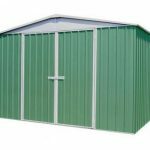 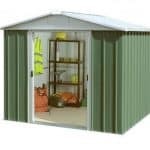 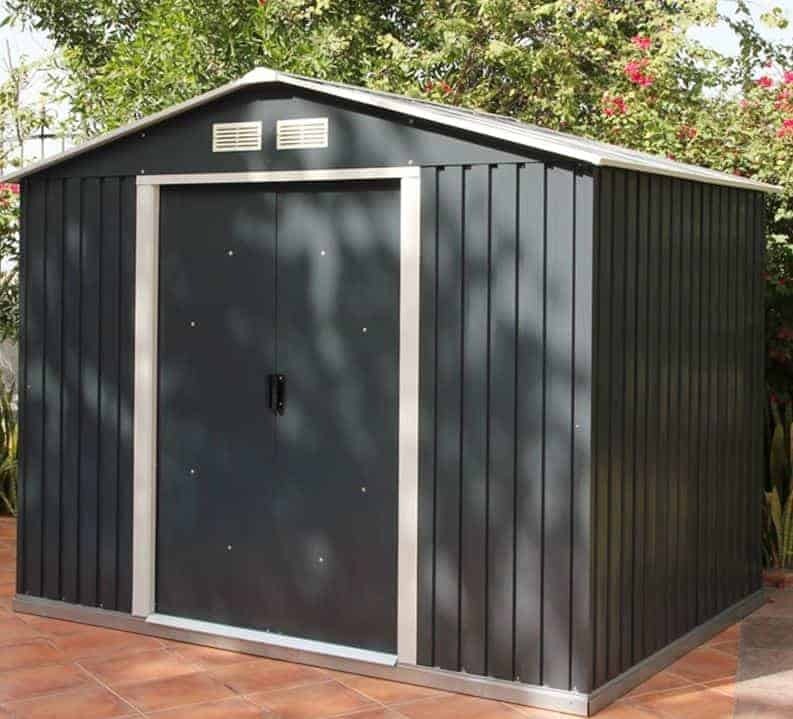 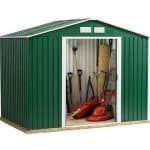 This 8 x 6 anthracite metal shed is very attractive, and will make a great addition to any garden. 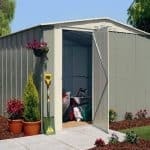 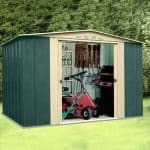 The shed is essentially maintenance free, so it makes it easier for you to look after it and enjoy the usage. 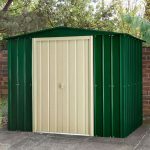 There is a 10-year guarantee against rust perforation as well, so you have the added peace of mind that comes with knowing that your contents are safe for a decade.